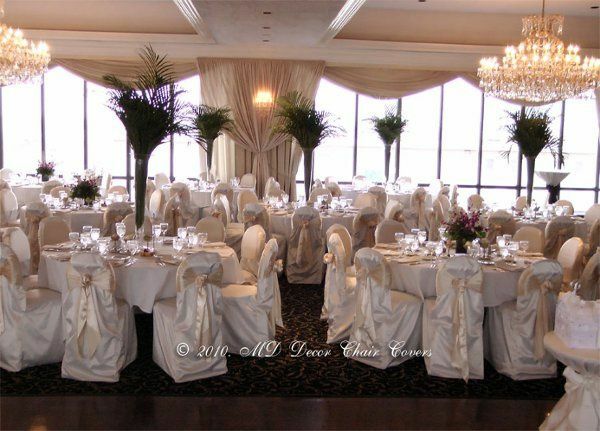 MD Decor Chair Covers is a rental business in Chicago, Illinois. 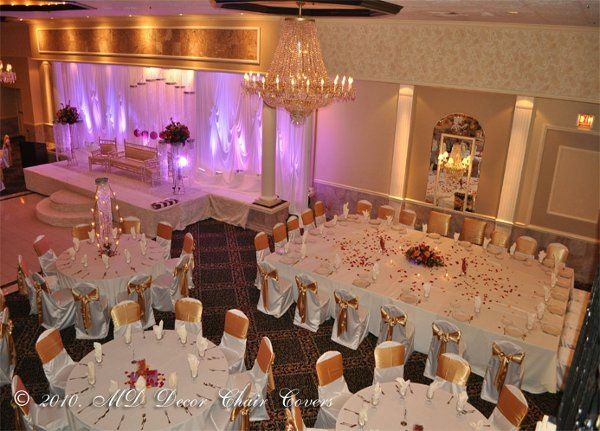 Their trained professionals help you design all your wedding events for a cohesive look. 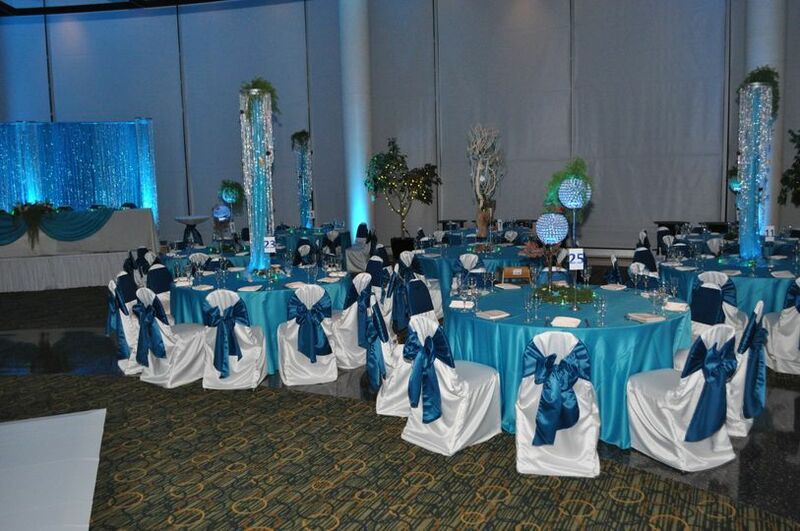 They are a full-service decor company that offers many items for you events. 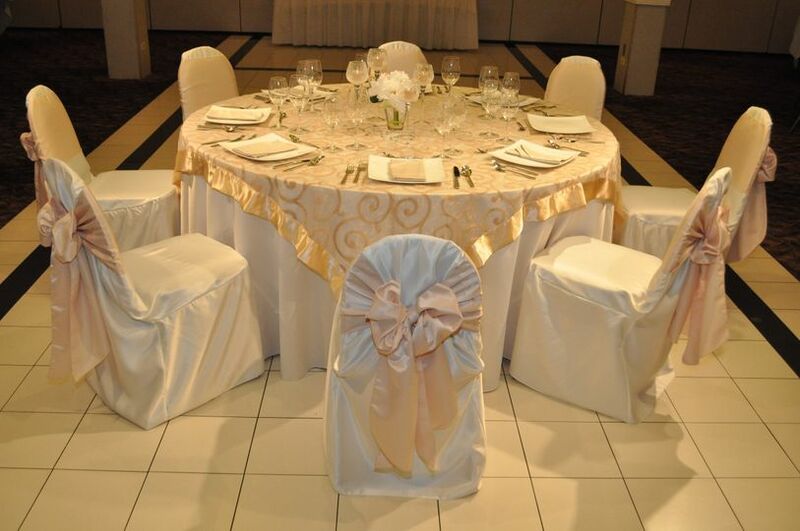 MC Decor Chair Covers offers delivery, set up, and clean up so your special day looks stunning and you don’t have to lift a finger. 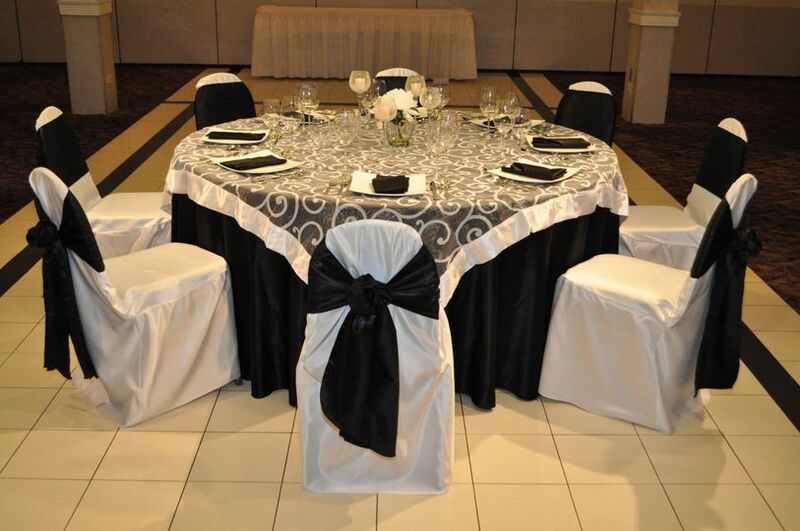 They offer chair covers and sashes in different fabrics, colors, and styles. 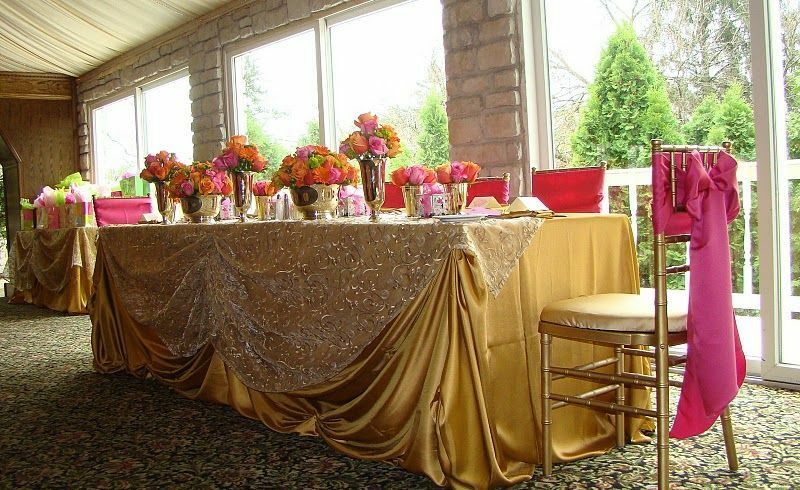 They also offer tablecloths, linens, runners, Chiavari chairs, backdrops, centerpieces, flower arrangements, and other rentals. 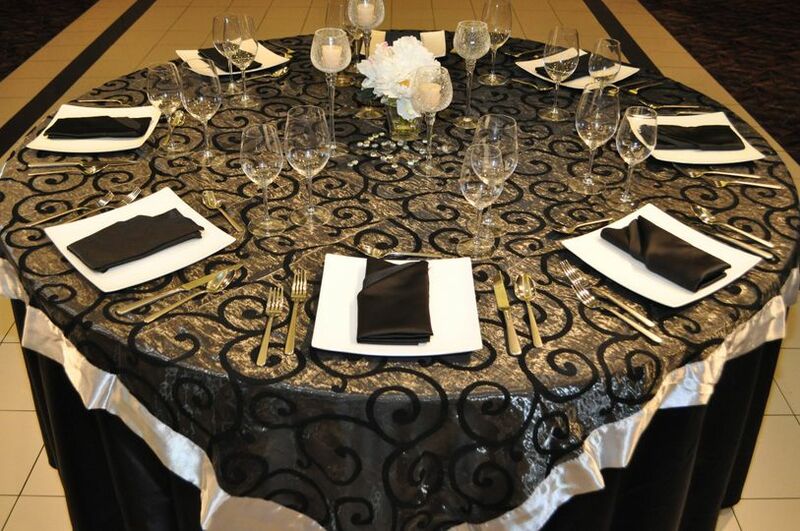 Their team helps you choose the right items to transform all your wedding events. I heard about MD Decor Chair Covers from a relative. I loved their service. I was given an appointment to meet in person, which I thought was professional. Dan was really nice and really easy to work with. I had them do the chair covers, sashes, and table runners for my wedding. Dan and I were in contact for about a month. They have so many colors to choose from. I was able to change my colors last minute and it wasn't a problem. He also agreed to meet with me once more 5 days before the wedding to finalize everything and make sure everyone knew what was going on. The hall was setup on time and was being taken down once we were getting ready to leave the hall. I shopped around with many other companies and I felt that MD Decor Chair Covers had a reasonable price. I would recommend this company to everyone and do have intention to work with them again in the future. 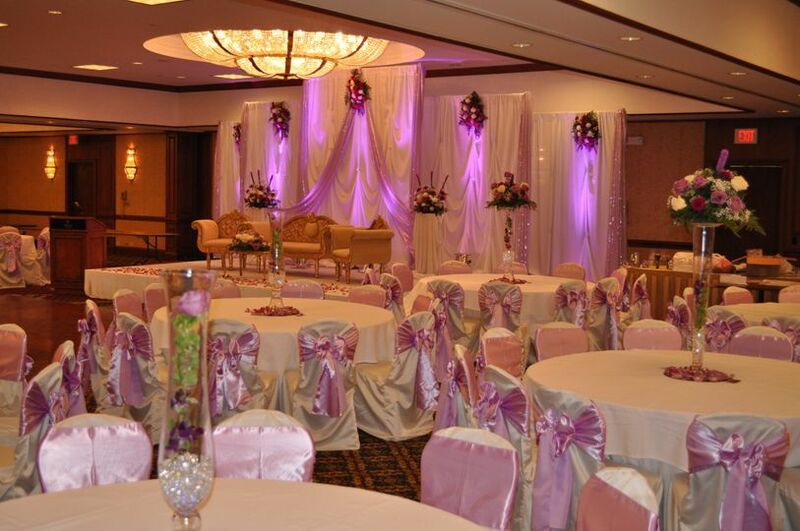 Again, I had an excellent and terrific experience with MD Decor Chair Covers. They are very accommodating. 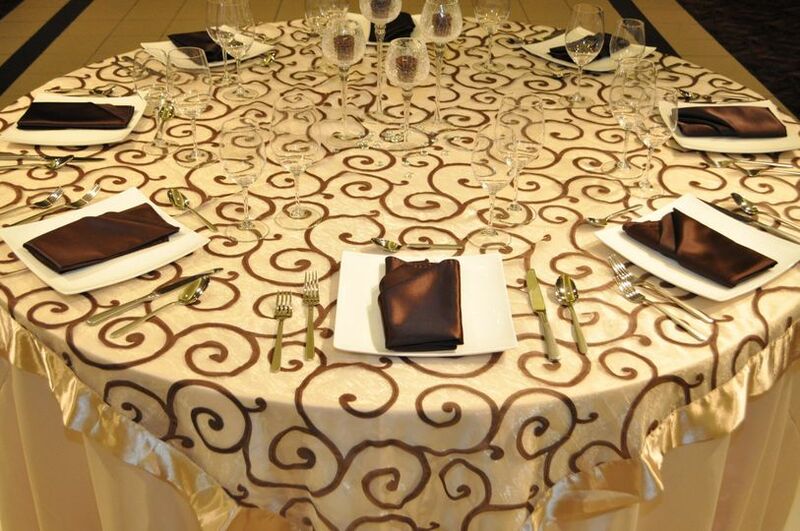 We used MD Decor for all of our linens. This was booked last minute and they were very accommodating and helpful. Prices were very low. I always received quick responses when contacting them.I would definitely recommend using their services. MD Decor did an amazing job for my event. Extremely nice and easy to work with, they arrived on time and worked fast. I will hire MD Decor for all my events.